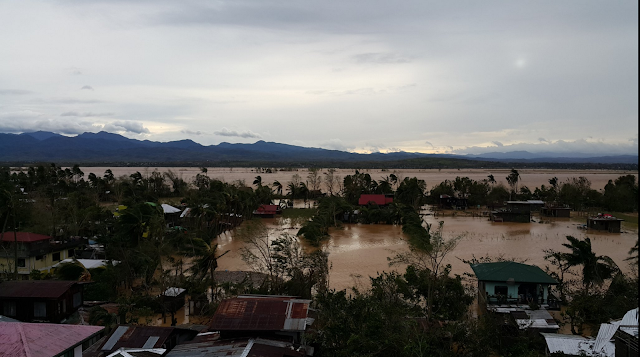 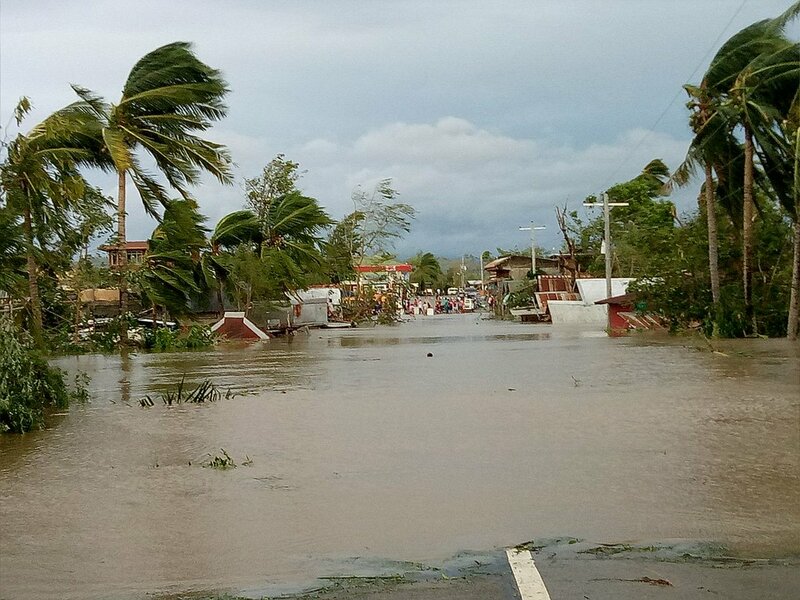 Centro 2 Malig, Isabela, as you can see some house are already submerged under water. 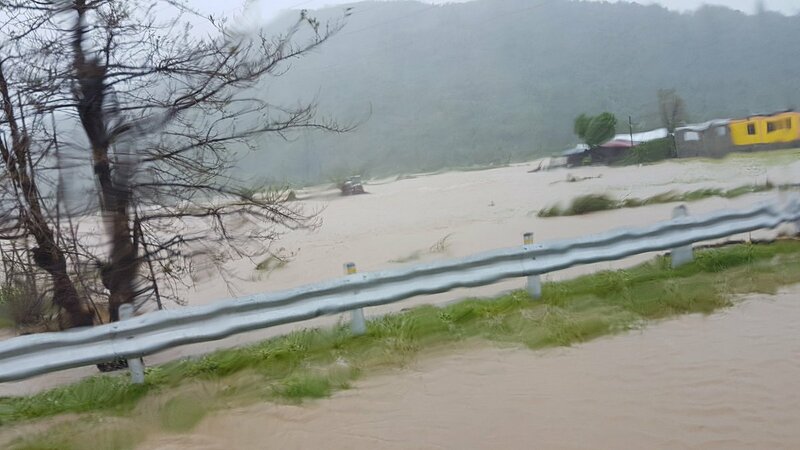 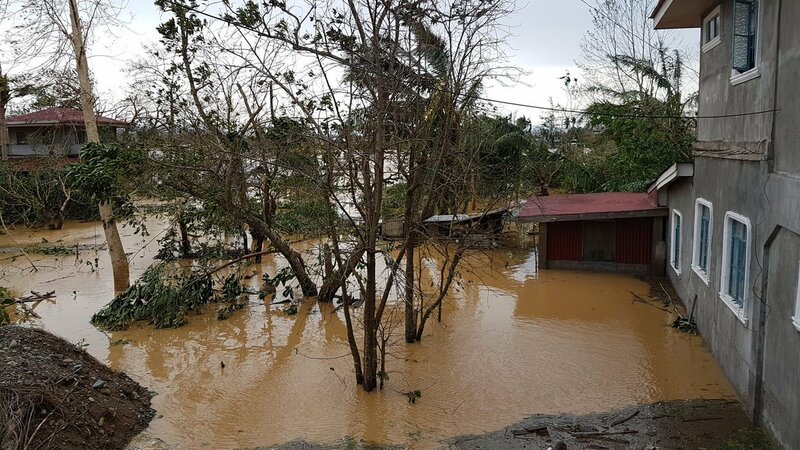 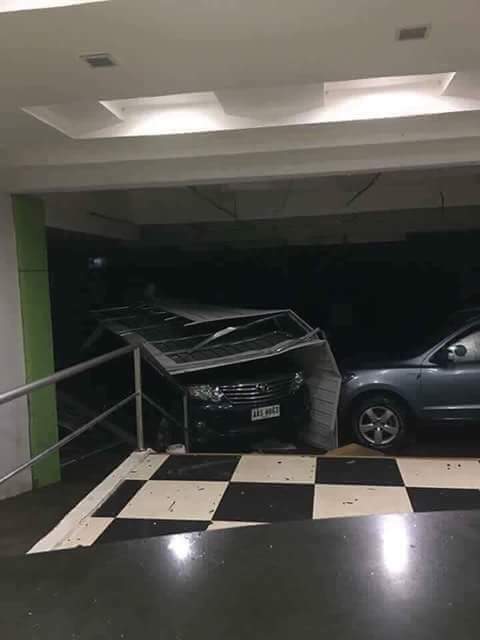 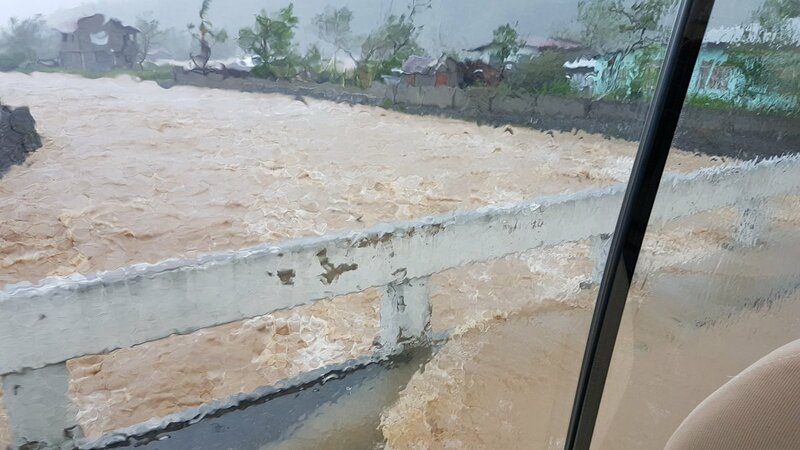 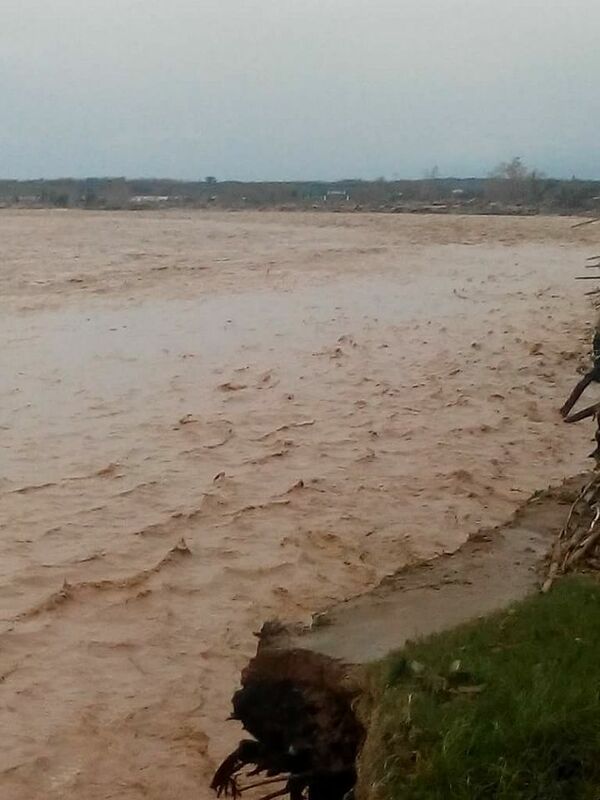 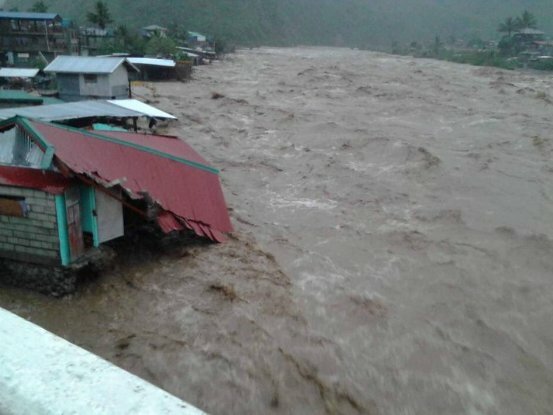 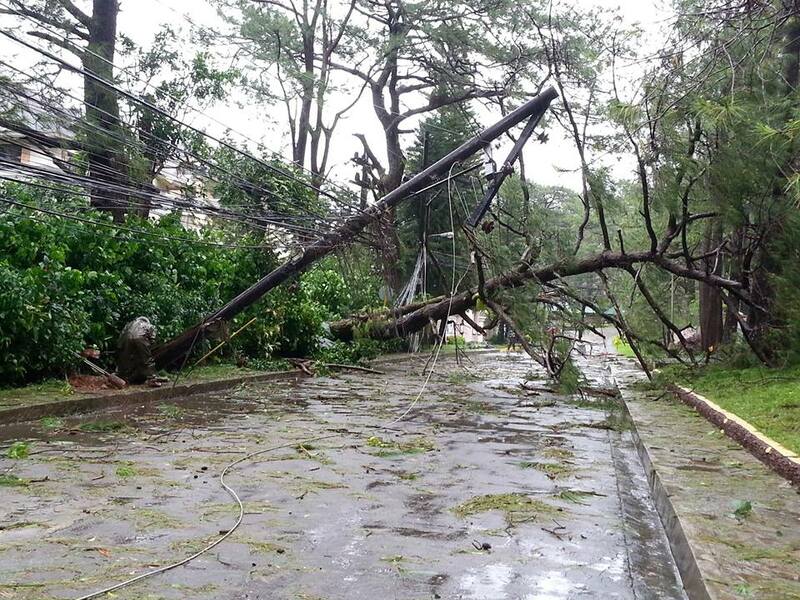 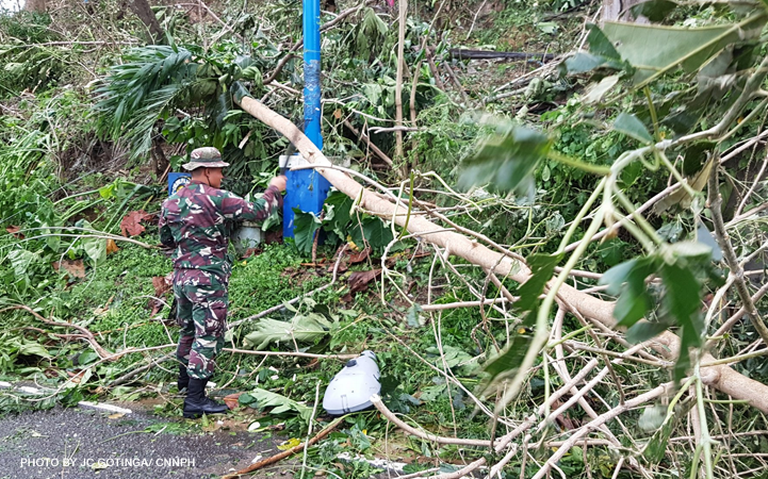 Flights were cancelled, sailing and fishing was suspended, 90% of Baguio and other areas are without electricity, flooding are everywhere, trees were uprooted, and bridge destroyed while rivers overflows. 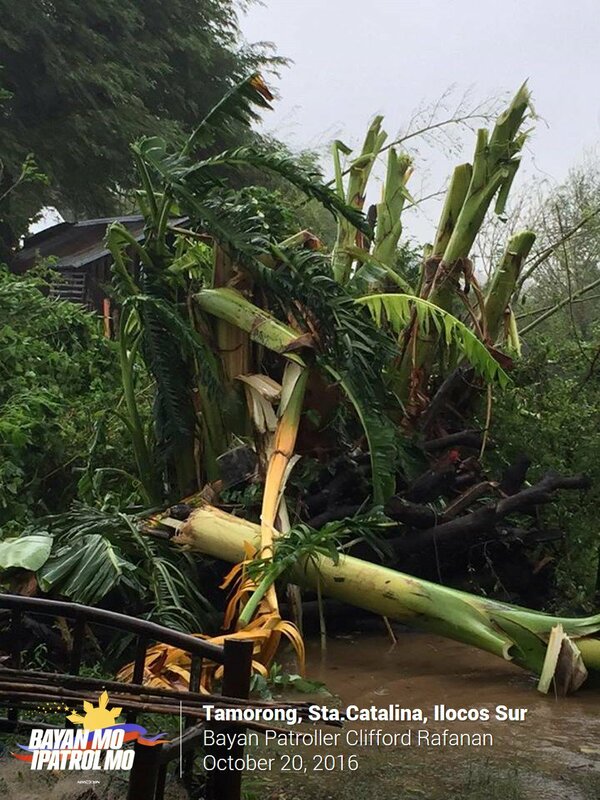 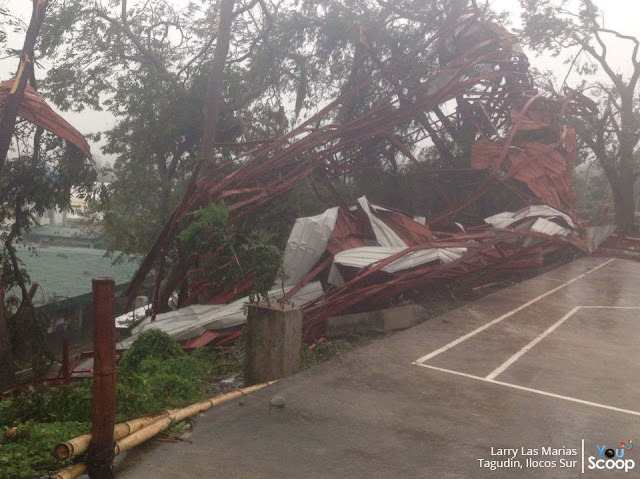 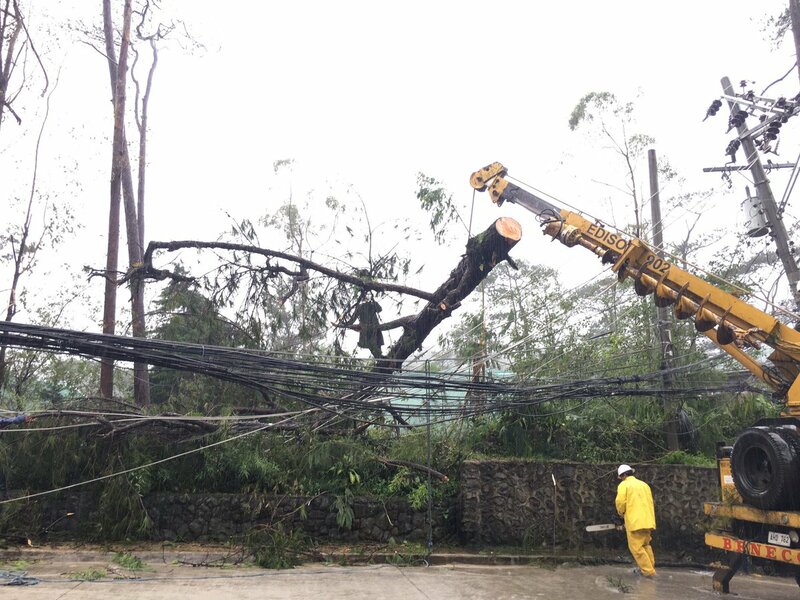 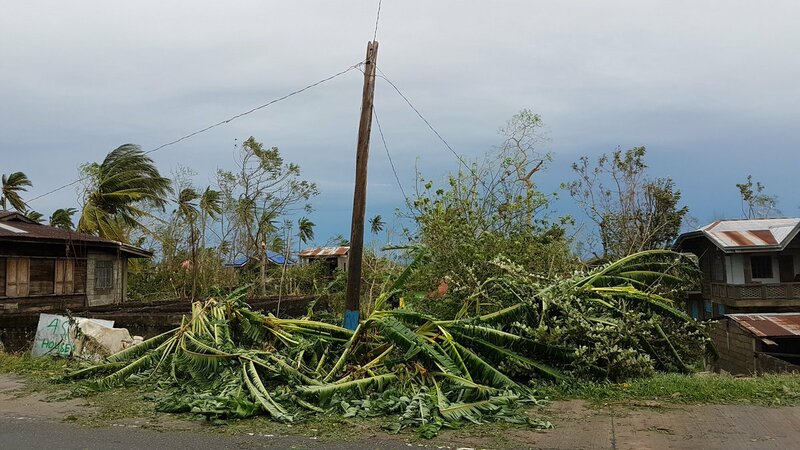 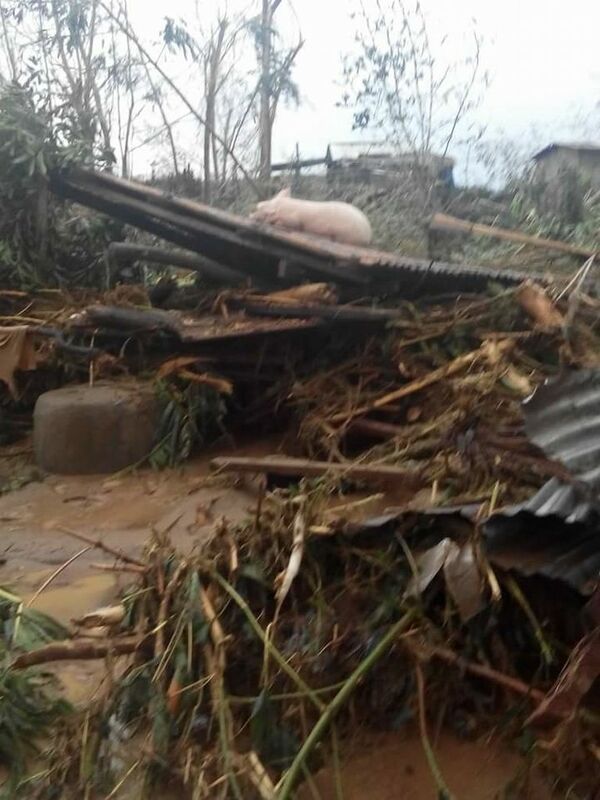 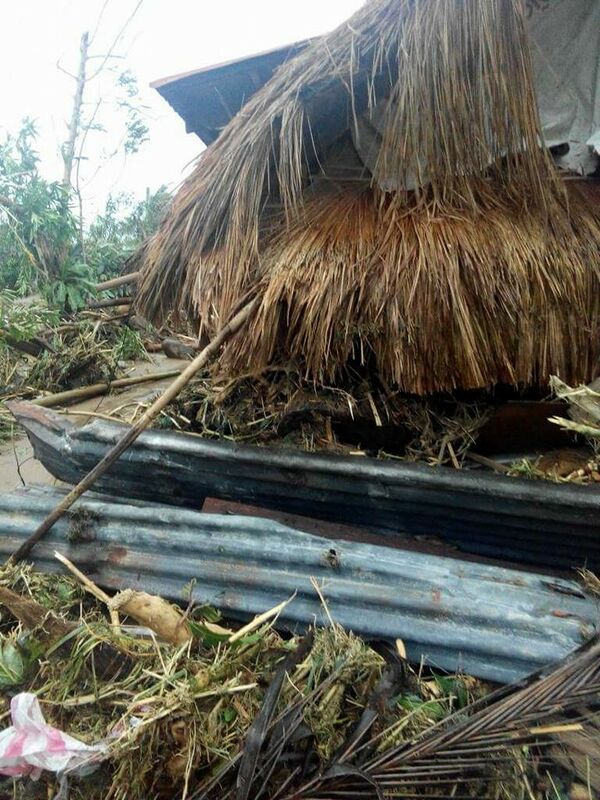 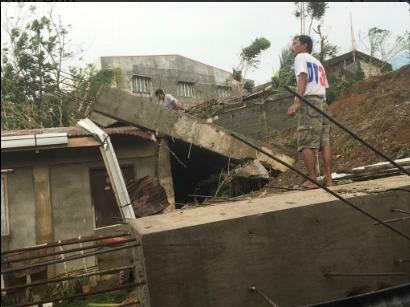 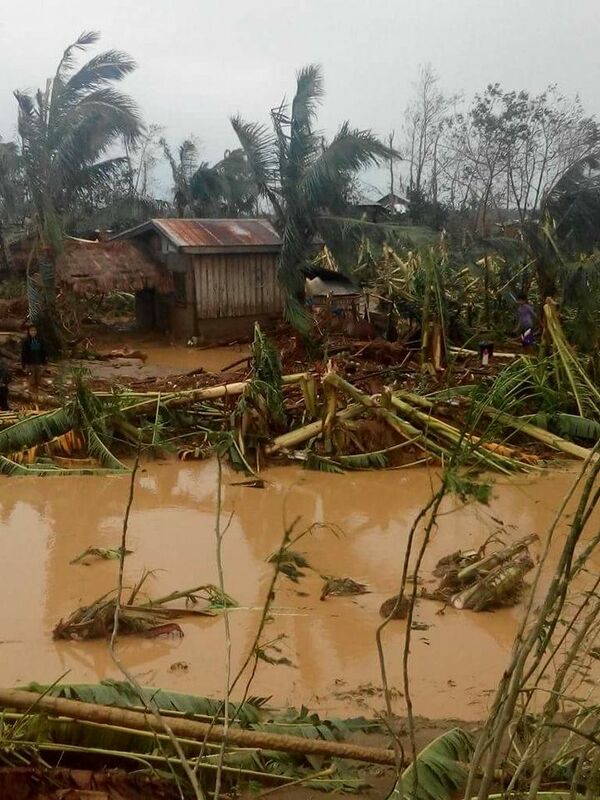 These are only some of the photos available, and we will see more the extent of the damage brought by this super typhoon. 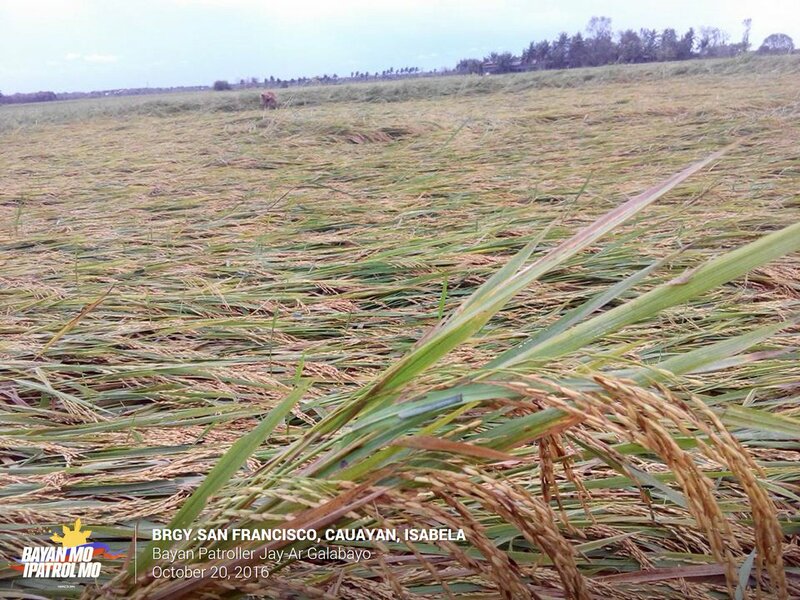 According to PAG-ASA, as of 9Am today Philippine Time, 20 October 2016), the eye of Typhoon #LawinPH was located based on all available data 75 km West Northwest of Laoag City, Ilocos Norte (18.5°N, 120.°E). 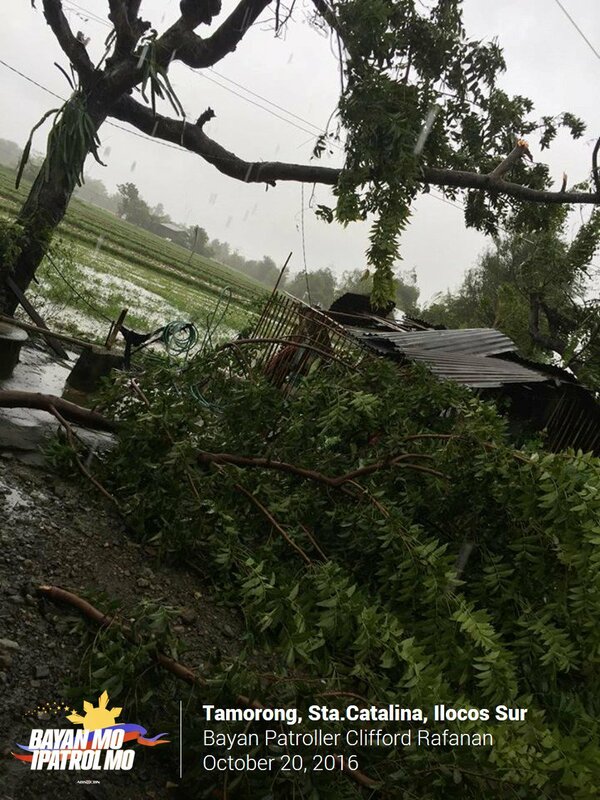 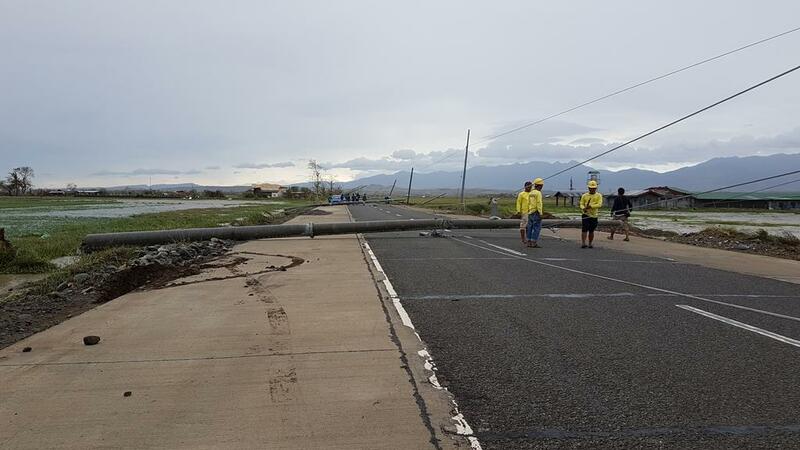 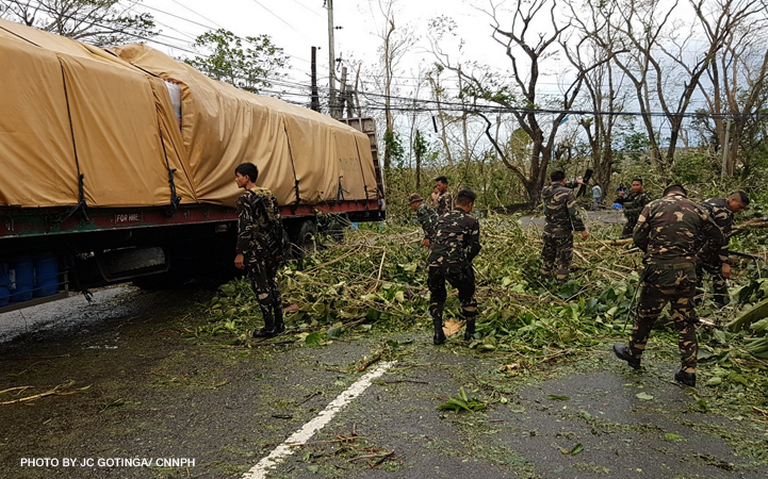 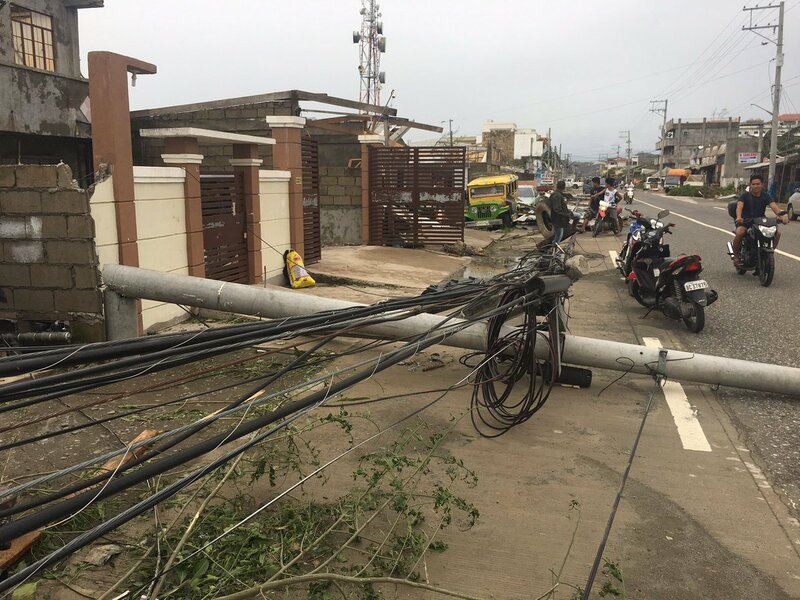 Portion of road in Tumauini, Isabela en route to Tuguegarao blocked by power lines felled by #LawinPH; buses turning back. 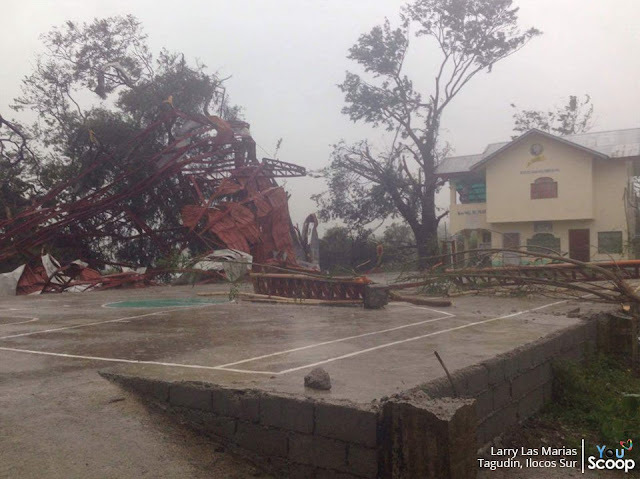 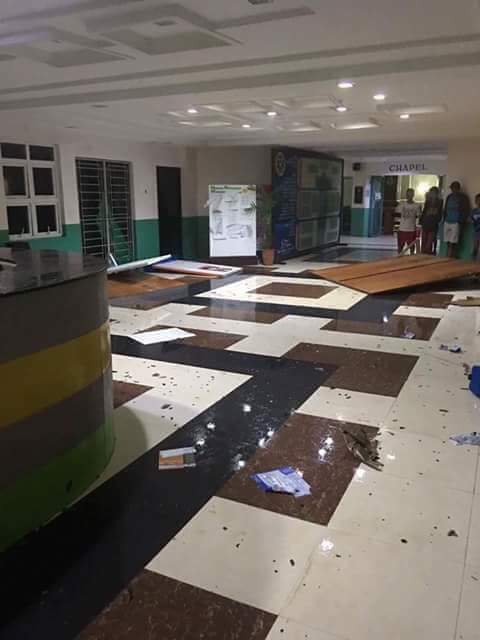 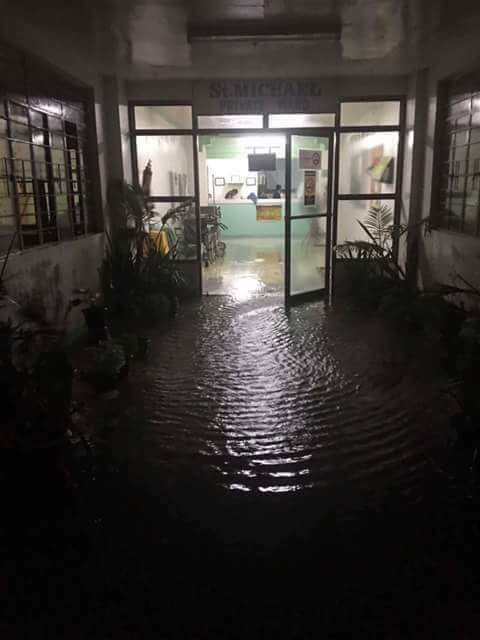 Some photos below are from the public hospital that was hit by #lawinph, the Cagayan Valley Medical Center in Tuguegarao.